Welcome! My name is Leonard Lang and I am dedicated to educating and training businesses and local jurisdictions involved in recycling within California's regulated environment. We are dedicated to making the process better for business, the public and government agencies. Why? In many companies there is a belief that the best path is not to make waves so as to elicit persecution or retribution by government regulators. This occurs when management ignores the written regulation in favor of “just trying to get along”. There is a cost associated with this method. First, there is a de-emphasis on knowing regulations and secondly, the cost of responding to the whims of any regulator. This usually ends up with unnecessary and burdensome agreements as well as fines. The way to prevent all of this is to know the regulatory process. 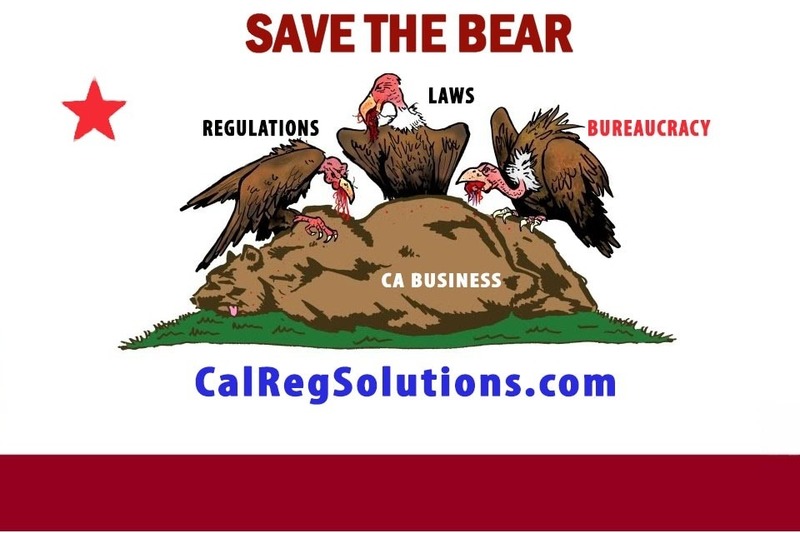 I continually travel to Sacramento with a round trip cost of approximately $500 to attend the meetings and hearings affecting my clients and those that can be affected that I do not yet represent. Sponsor my cause so I can advocate for the companies these regulations attack.